How Many Hours Should My Chihuahua Sleep Daily? Is it Safe for Your Chihuahua to Sleep Under a Blanket? 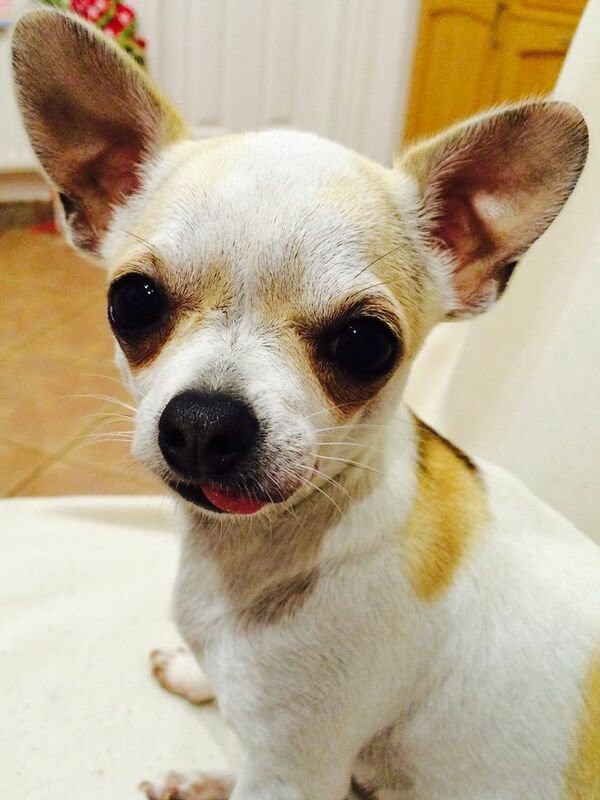 Why Does My Chihuahua Hiccup? Why Does My Chihuahua Growl At Me? Why is My Chihuahua Licking and Biting their Feet?